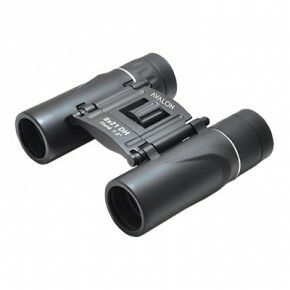 Procular is UK's leading online store selling a range of optical products like binoculars, monocular, spotting scope, telescopes, microscopes and digiscoping products. 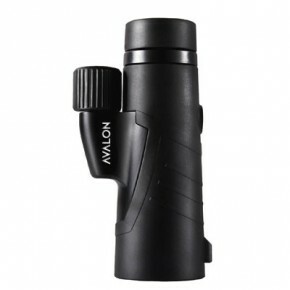 Procular is UK's leading online store selling a range of optical products like binoculars, monocular, spotting scope, telescopes, microscopes and digiscoping products. Our store carries the full range of binoculars for bird watching, hunting, marine activities, sports view and also night vision binoculars. The company offers the best deals on brands like Canon, Nikon, Carl Zeiss, Nat Geo products, Fujinon, Bushnell, Vortex to name a few. At Procular we offer free UK wide delivery on all orders. 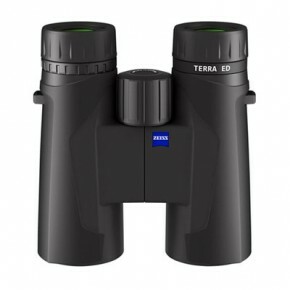 Our website has a helpful buyers guide that explains how to choose a product, whether you are looking to shop for binoculars or spotting scopes our buyer guide is sure you help you understand what you need to know when shopping for optical products. We welcome you to shop at Procular UK.